Wearing my half mask respirator, black latex gloves and white contam suit I'll tease you to the point of no return. All you need to do is sit back, stare into my eyes and jerk for your masked Mistress! Prepare to be mesmerized. 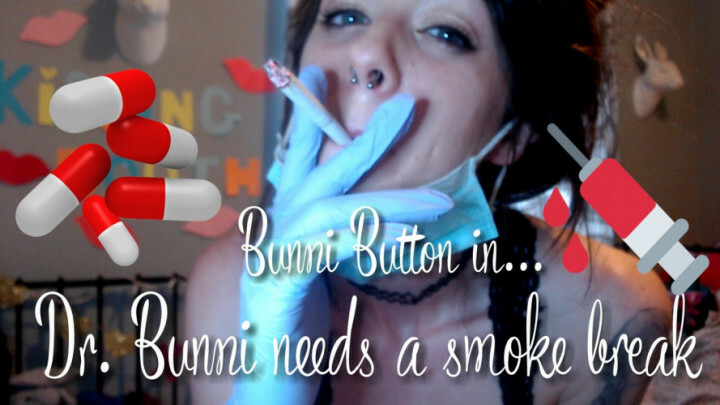 INCLUDES: ENGLISH MISTRESS, MASK FETISH, GLOVE FETISH, OVERALLS, MEDICAL FETISH & FETISH CLOTHING. **GOOD BOYS PAY MORE** So make me happy and use Promo code Mis99825 or Mis80382 when you make your purchase.